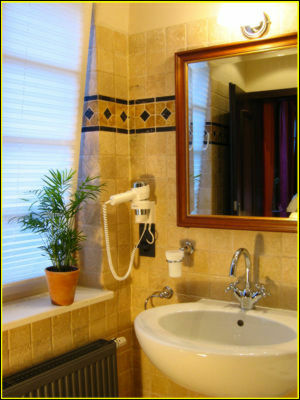 All rooms have lovable details and individual marble baths. 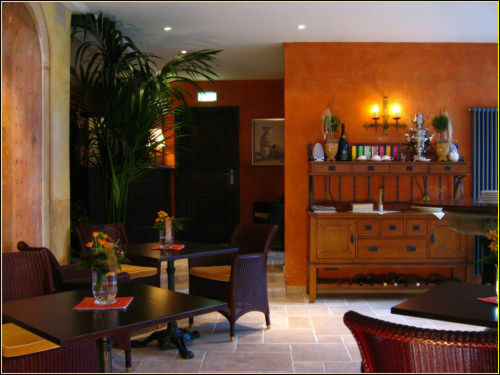 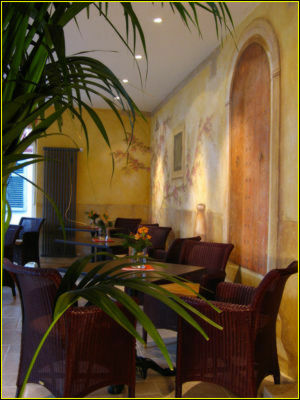 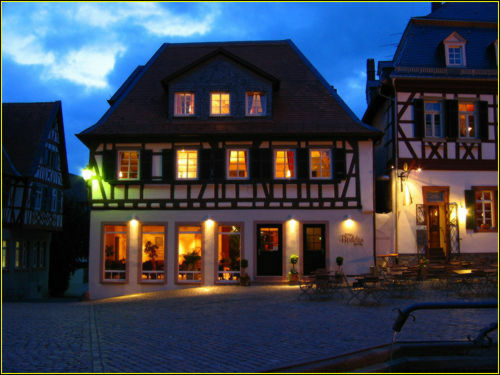 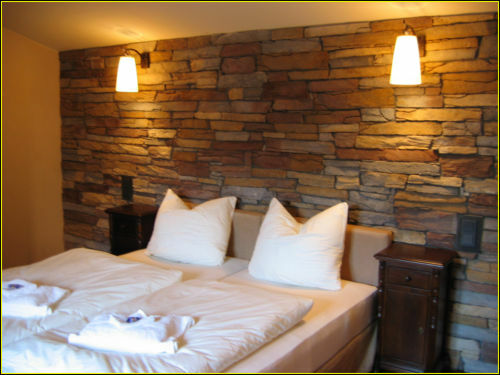 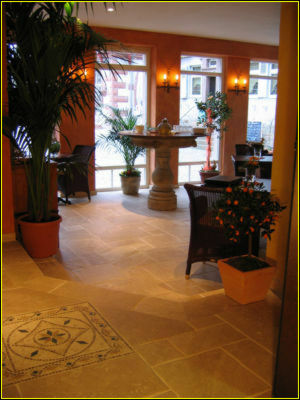 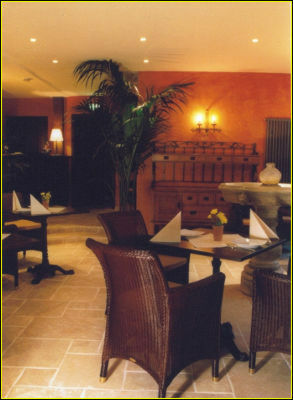 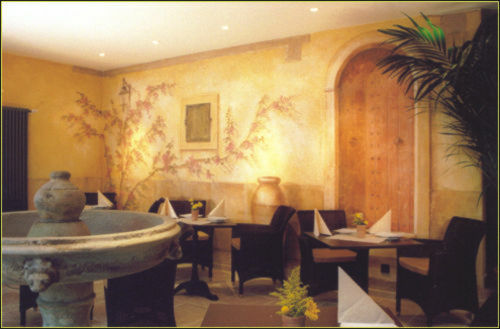 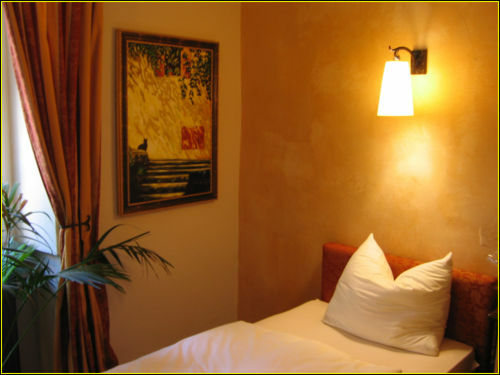 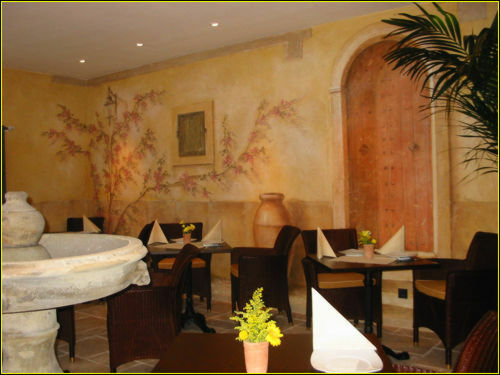 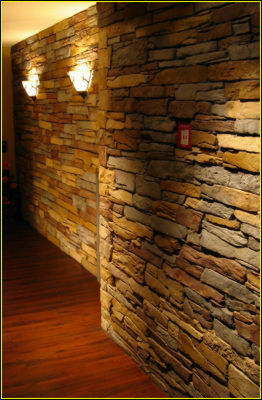 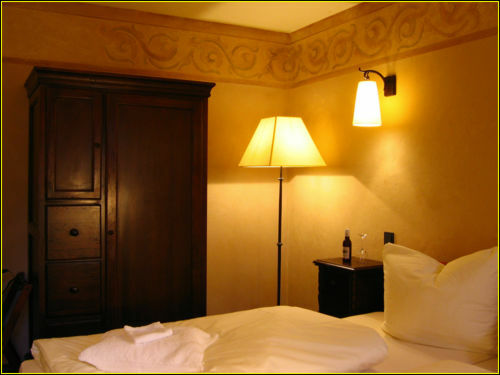 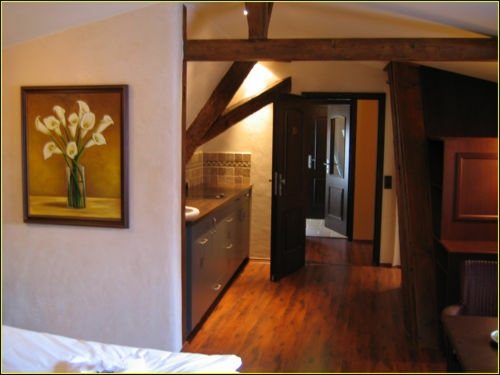 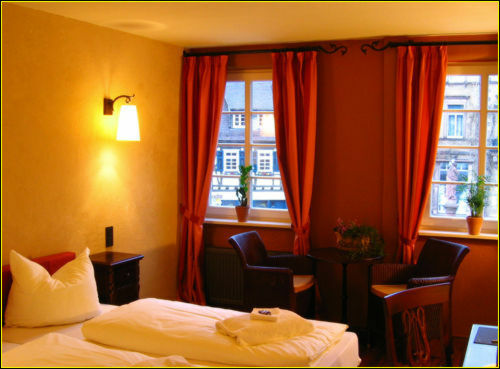 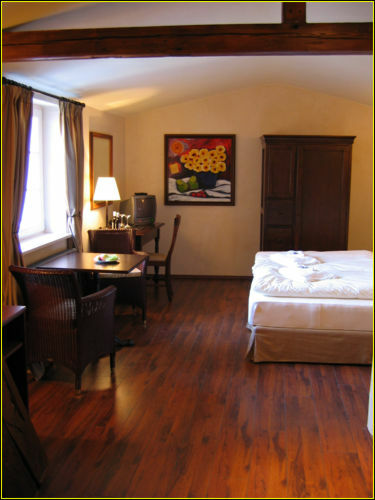 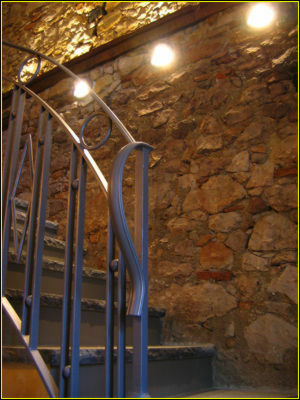 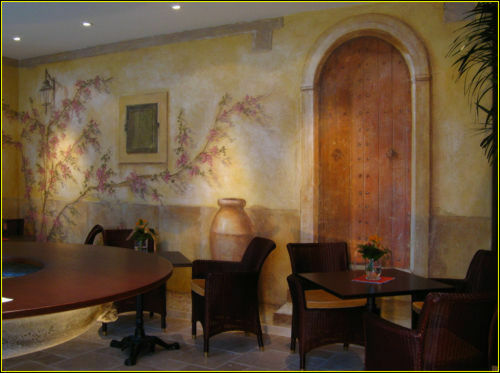 The rooms are romantic, partially original half-timberd and with natural sandstone cladding. 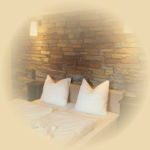 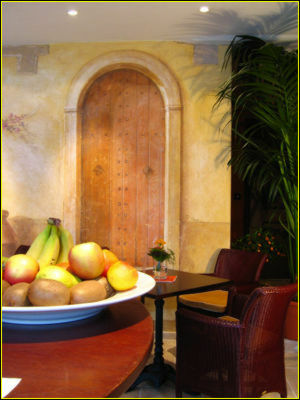 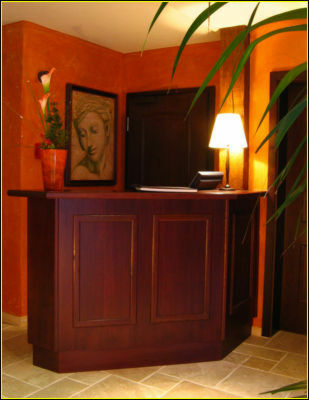 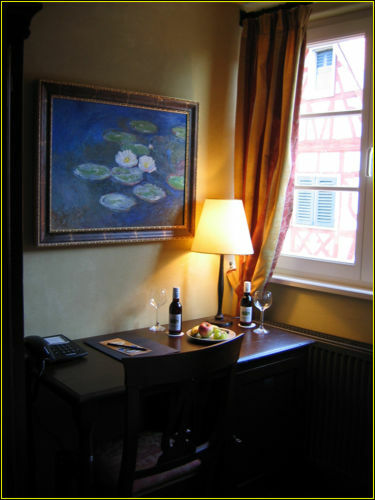 You will feel the contentment and most agreeable hospitality from the beginning on, enjoying romantic hours.